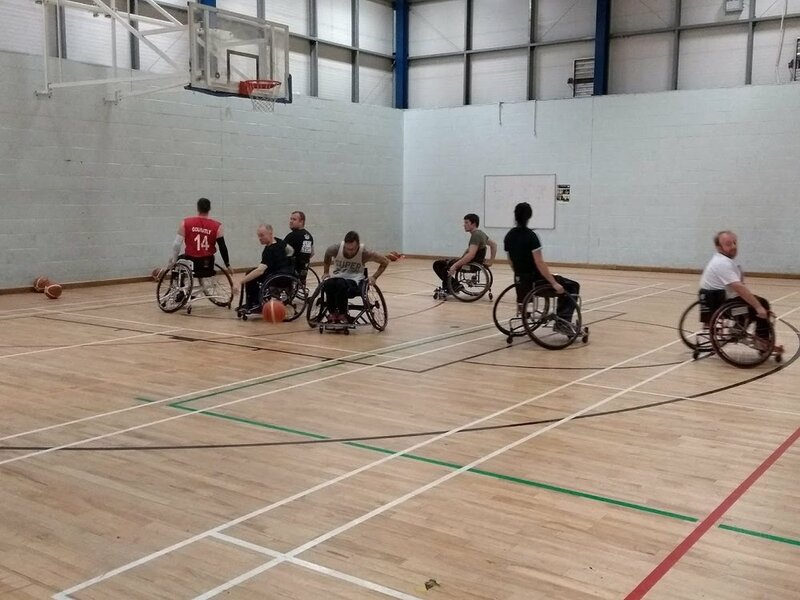 Tyne & Wear Sport appreciate the important role clubs have to play in providing opportunities for participants to take part in sport and physical activity. If you’re looking to set up a new sports club or take part in organised leagues or fixtures, but don’t know where to start, we’ve got lots of information available to help you get started. If you require any advice, guidance or support on a number of club development areas, such as gaining new members, making the most of an event or securing funding, click below to access all the tools for clubs. If you volunteer or work with children or vulnerable adults, you might legally be required to have a Disclosure and Barring Service (DBS) check; previously a Criminal Records Bureau (CRB) check. Our Club Bursary Scheme provides grants of between £100 and £750 to clubs and organisations who meet our intended target audience / requirements. The bursary will be publicised on our website when it is live. On 25 May 2018, the Data Protection Act 1998 was replaced by General Data Protection Regulation (GDPR). The introduction of GDPR will see significant changes to accountability and how data is captured. Read our guidelines about how the comply with GDPR at your club.